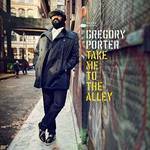 Gonna go Jazzy for a minute on this weeks show and feature the wonderful new album from Gregory Porter, called; "Take Me To The Alley." I have to admit I was little slow to catch on to Gregory but wow - this new album is amazing - songs of depth and meaning paired with quality productions all you have to do is give it a chance and I guarantee you won't regret it. 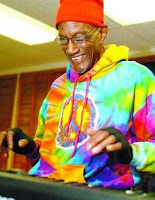 As I wrote this, I have received the news that Funk pioneer Bernie Worrell has died after a long battle with cancer. 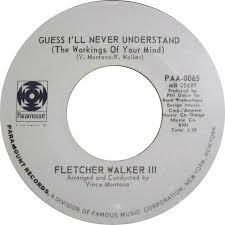 He was a founding member of the Parliament/Funkadelic family. Bernie's influence spread around the world as the organisations main keyboard player he was not only technically a great musician he was creative and charismatic. RIP Bernie your influence and legacy will out live us all. 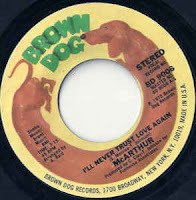 Just looking at this weeks playlist will tell you I was feeling kinda-old-school, but I did manage to squeeze in the new release from Stuart Mathier, entitled "This Is Serious," also one side of the new Soul Junction re-issue from MacArthur called "It's Real," the other side will be coming atcha next week. 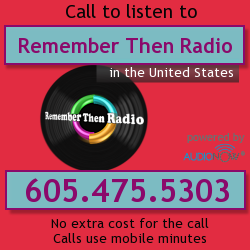 I have to say thank you to all the people who have just found The Science of Soul via Remember Then Radio your positive messages are greatly appreciated. 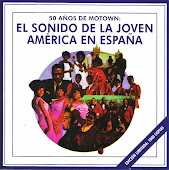 Music time now, please remember to tell a friend to tell a friend 'cause that's how the Science of Soul grows - It's my duty to spread the Soul. 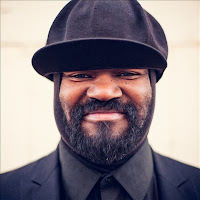 Jazz, soul, and gospel singer, songwriter, and actor Gregory Porter was born in Los Angeles, California but grew up in Bakersfield, California, where his mother was a minister. As a child, he fell under the spell of his mother's records, learning to imitate and sing like Cole, but his early aspirations were in sports. 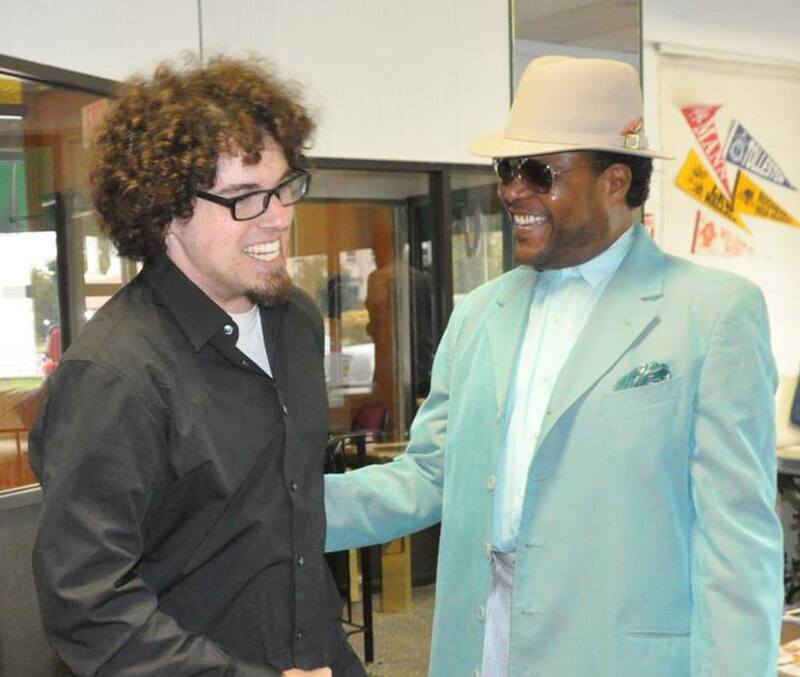 He was awarded a football scholarship to attend San Diego State University, but after an injury to his shoulder derailed his sports career, he began performing in local jazz clubs, which is where he met saxophonist, composer, and pianist Kamau Kenyatta.Kenyatta became Porter's mentor, introducing him to flutist Hubert Laws, who featured Porter's vocals on a track on his 1998 album Hubert Laws' Remembers the Unforgettable Nat King Cole. 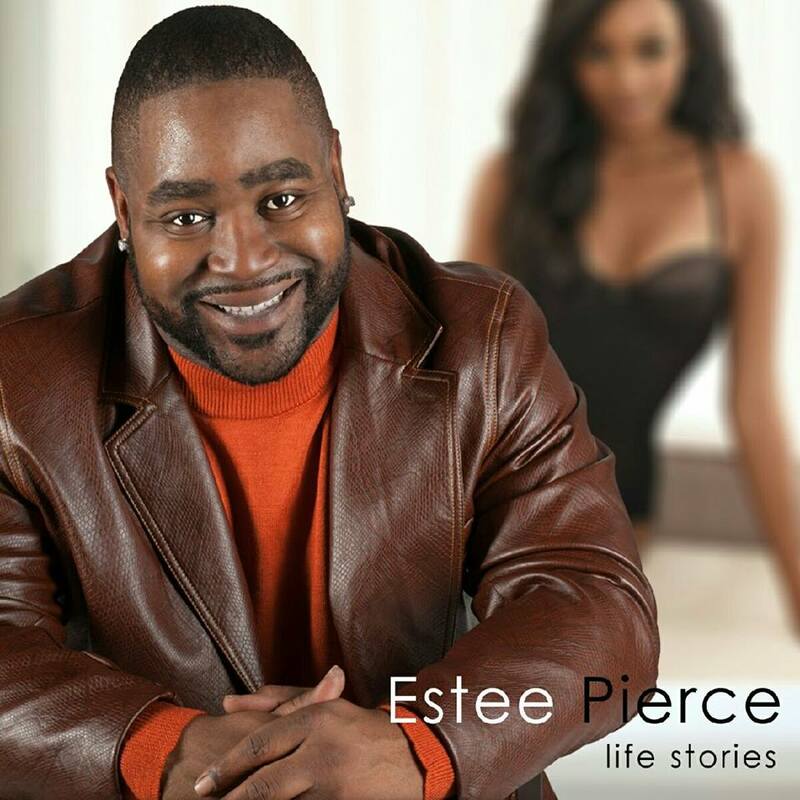 Laws' sister, Eloise Laws, heard Porter during the studio sessions and was impressed with his singing; he helped him get cast as one of the leads in a new musical It Ain't Nothing But the Blues, which eventually enjoyed a run on Broadway. Welcome to this weeks edition of the Science of Soul, I hope you enjoyed my guest last week all the way from Las Vegas Nevada Mr Clinton Coleman, we had a great few days just hanging out and having fun. 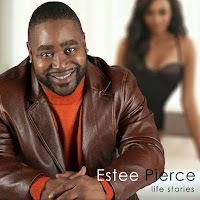 My Featured Artist this week is Estee Pierce with songs from his debut album and it's a solid start and well worth investigating, entitled "Life Stories." Had to slip in another track from Marzette Griffths latest en-devour "Don't Give Up On Love" and Donnie Ray's highly rated new album "Two Way Love Affair". 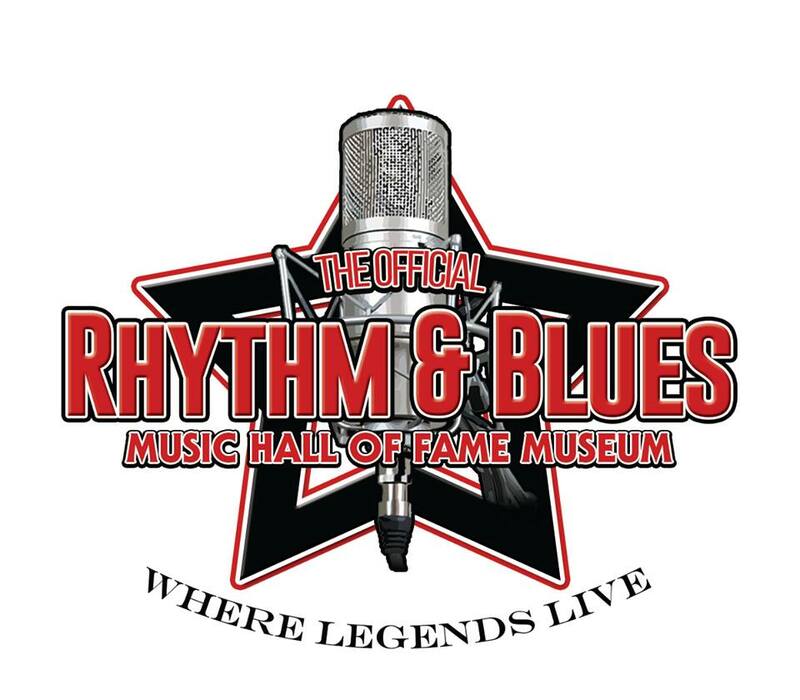 Tickets are now on sale for this years R&B Hall of Fame ceremony in Detroit, the date for your diary is Sunday August 21st., it promises to be a great event again this year. 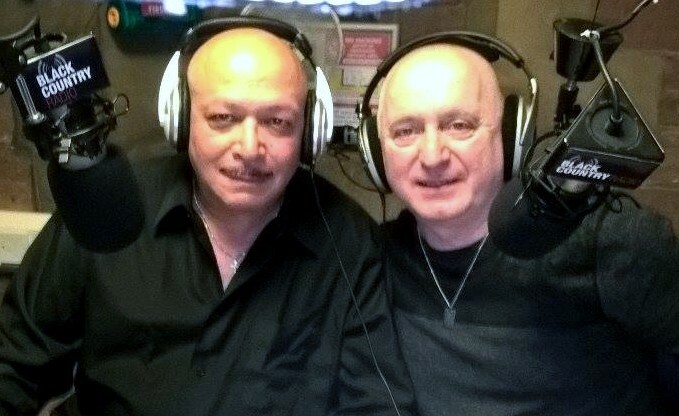 Plenty music for the Old Skoolers this week, listen out for Rueben Bell & Donald Lee Richardson classic soul music at it's best. Ok its on with the music remember to tell a friend to tell a friend lets share the music around the world. 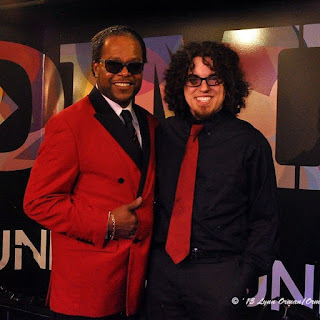 Welcome to this weeks edition o the Science of Soul, I am joined live in the studio by my good friend and record executive Clinton Coleman from Las Vegas Nevada, we have no idea where our discussions will go, Lol - but I know it will be interesting. Featured Artist this week is former member of the Chicago group "Essence," Marzette Griffiths, his new album, "Don't Give Up On Love," is pretty special. No history of the Chicago soul scene would be complete without a chapter on Chicago born and bred Marzette Griffith. As the main singer in the group Essence (Epic/Cleve. International), Marzette propelled the group singles "Sweet Fools" and "I Ain't Much But I'm All I Got" into the Billboard Top 100 charts in the late 70's. 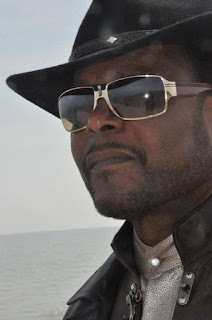 Since becoming a solo artist, Marzette has spent much of his time expanding his career as a singer, songwriter, producer/arranger and dancer. (He has appeared in movies; "Love Jones") and numerous local Chicago commercials also opening shows for such world renowned acts as The Whispers, O'jays and most recently Keith Sweat . "Welcome to this special edition of the Science of Soul as we (Reggie's friends) celebrate the life of Reggie Torian Senior. I'm sure you are aware he passed away on the 4th of May, 2016, the news left those knew him in shock, Just a month earlier in Chicago where we spent a wonderful evening having dinner and exchanging stories, as only Reggie could, we made treasured memories that night at Pizza Capri in Chicago. 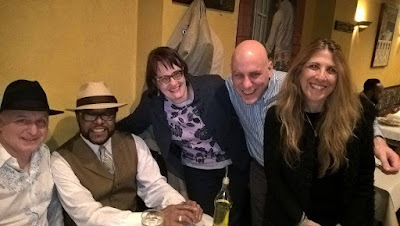 Present was myself, his long time publicist, the lovely Lynn Orman Weiss, along with noted journalist and music historian Aaron Cohen (see attached tribute) and his wife Lavonne - it was just one of those 'feel good' nights that last in your mind forever, and for all of us it would be sadly the last time we would see Reggie. Still hard to believe he is no longer with us. 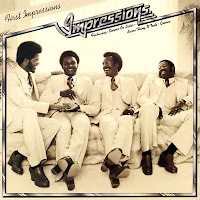 He was an integral part of thee post Mayfield Impressions, spending over 40 years with the group, and a time which saw them achieve great success with smash hits like; "First Impressions," and "I'm A Changed Man (Finally Got Myself Together)." 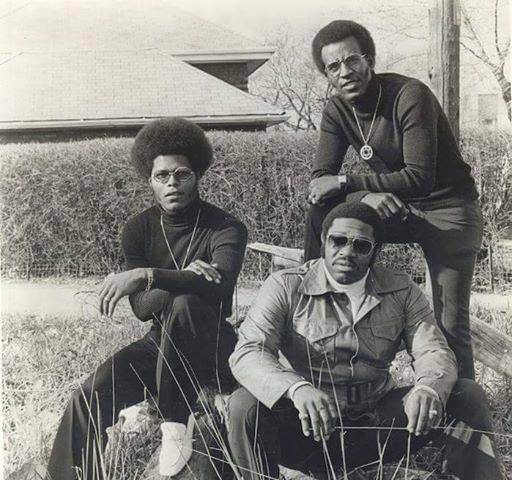 Reggie had shared lead vocals with Ralph Johnson, but it was Reggie who was the main lead singer in their live shows. His sweet first tenor was not unlike the previous 1960's lead singer (Curtis Mayfield,) and his stage presence was as cool as a Chicago breeze. 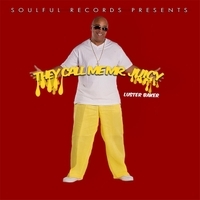 He was once described by Jerry Butler; "as the perfect addition to the group!" that's when Curtis had made his move to become the solo Icon that he then became. "When I think about Reggie Torian, there was, of course, his voice. 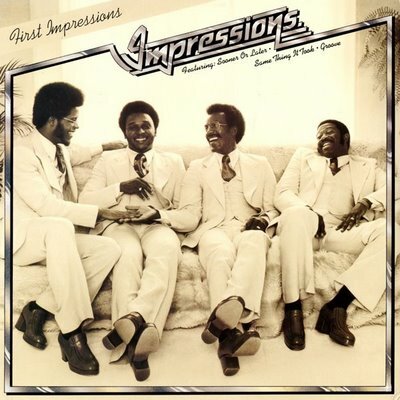 All of us listening to this broadcast knows how beautifully controlled he was when he glided into falsetto on The Impressions’ great 1970s recordings. Finally Got Myself Together and Three The Hard Way are my favorites, but there are so many others. And the way his voice filled the parts that Curtis Mayfield created became all the more vivid when Reggie took a turn toward acting, starring as Mayfield in the Black Ensemble Theater musical biography a few years ago. But what may be my lasting memories of Reggie are not only about the way he sang, but how he perfectly embodied a sense of cool. By “cool,” I don’t just mean confident, although there was no mistaking his unflappable self assurance. 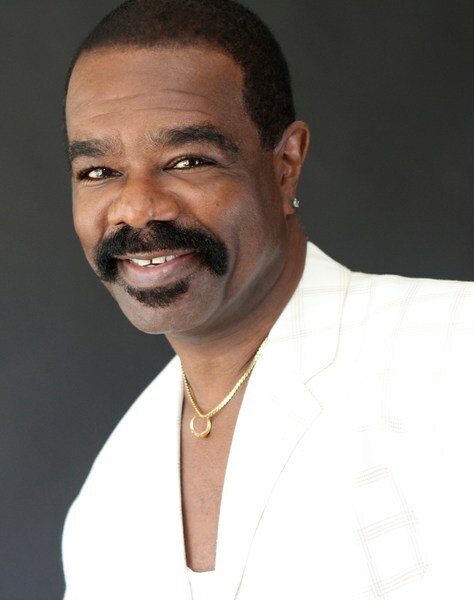 I’m also talking about more than his accomplishments—although as a singer, actor, minister and community healer, he created more than enough for one lifetime (and at the time of his passing, it seemed like he was just getting started). And I mean more than his sense of style, although his suits, shoes, hair and car were always impeccable. The way Reggie always defined cool for me was his outlook on life itself: For everything that he achieved, he never became complacent. Despite any setback, he could always come up with the right kind of joke. While his experiences were entirely his own, Reggie’s inviting way of talking about them always made me feel like a participant. And his stories always wanted me to hear and learn more. He was a man of great faith and during our religious discussions, he always came up with the right blend of the street and the spiritual. Nothing, and nobody, could be cooler. "When I met Reginald Torian, Sr., I was in a difficult place. I had grown up idolizing and internalizing the music of the Four Tops, and had entered my sixth year of working with them, starting as their archivist and eventually touring full time as their drummer and musical director. However, the sparkle-eyed blind love of the music had started to be replaced with a wariness of the future. 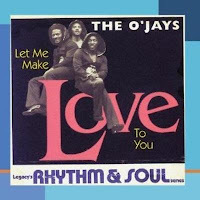 How would I make a living in my post-Four Tops career? Could I continue solely making music full time, professionally, for a living? As the Tops' organization had changed around me, and my favorite band had started me upon a path that seemed both difficult to surpass and difficult to maintain, I had the realization that I had to return to school. It was this realization, this succumbing to the realities of a future that may include a life outside of music, a full time job, and a less creative path that caused me to write the song "Please (Don't Give Up On Your Dreams)." 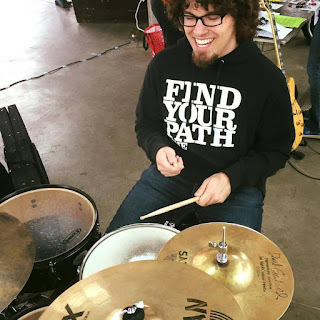 I decided that it was best for me to step away from touring with my favorite band to finish my college degree and create a launching pad to allow for a long and sustainable career in avenues that included more than performance. Even if, at the time, there seemed like nothing in the world that meant more than performing with my favorite group. This song speaks of a "closet rocker, a weekend star, an office drone who works to hard," whose "song is fading" as time passes by. It speaks of a songwriter with a "storied life, and an empty page from nine to five." It urges those with a creative drive to continue to fan the flame, and not allow themselves to lose that spark. 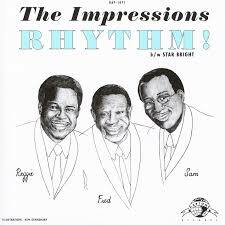 While I was writing the song, I was listening to an endless stream of music by Curtis Mayfield & The Impressions. Curtis' message of encouragement, enlightenment, equality, and honesty struck a chord with me, and helped me feel comfortable making what was sure to be a life-altering decision. 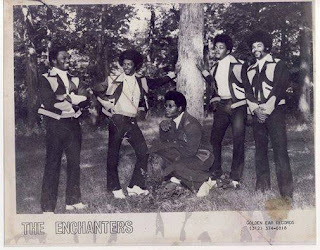 Naturally, I began looking into The Impressions' present day career, and realized that they were still going strong with Reginald Torian as their velvet-voiced lead singer. I couldn't hear any other voice that was more fit to deliver the song's message. I got bold. finding Reggie online, I sent him a message having never once met him. Reggie was a star. 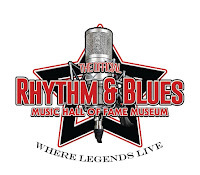 Touring the world with a legendary group, carrying on the legacy of Mayfield, recording hits that stretched all the way back to the early 70s, and still carrying on strong. 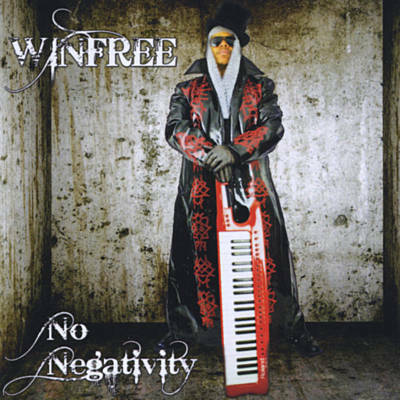 He had no reason to give a fledgling sideman and songwriter like me the time of day. However, he did respond, and I was quick to send him a demo of the song. His reaction: "I don't often get to say this after listening one time but you my friend may have a smash on your hands. 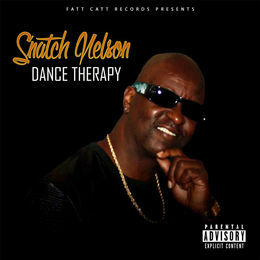 This is one I would like to record. If you have a practice track ..please send also. I will guard it with integrity." Not only did he guard the early version of the song with integrity, but he picked up my story and ran with it, delivering an impassioned recording that sounded as though it came straight from his own heart. He enthusiastically put his all behind the single, with 50% of profits benefiting the Chicago Public Schools' music programs. He sang the song at events, showcases, radio stations, stages, and studios. He championed the message and the cause, and at times seemed to believe more in the project than even I could. 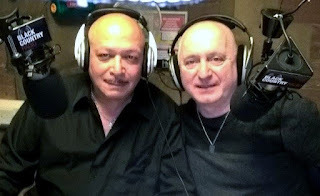 Reggie and I went on to record another single together, to perform together in his "All Things Mayfield" premier show, and to spend hours in the studio refining a recording of that live event intended for broadcast. Reggie was a perfectionist - for himself and for his team. He could see the strengths and faults of everyone around him.